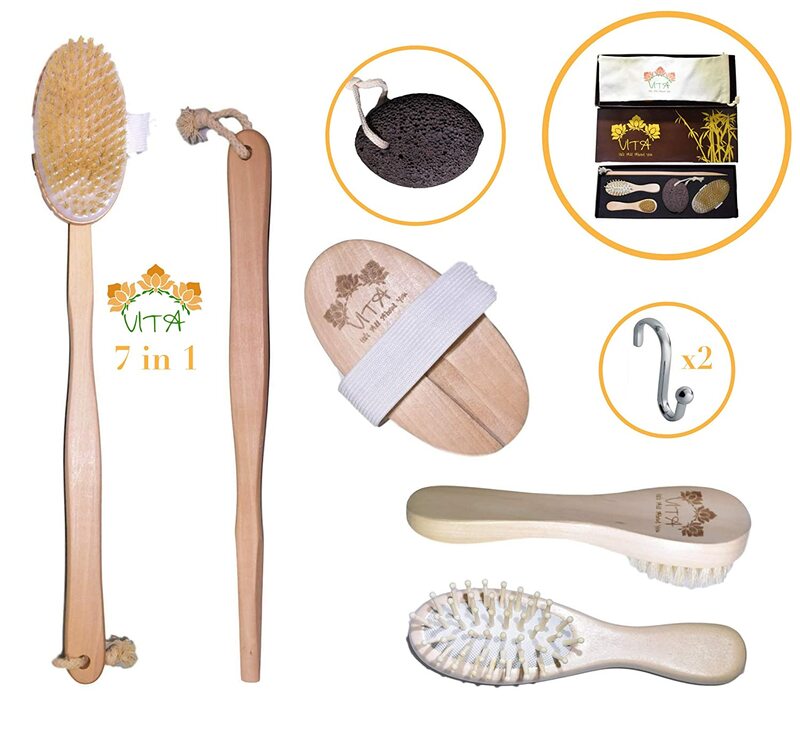 I bought these to replace the small facial brushes I was buying at Sephora each month (you are supposed to change out your loofahs after a month, I use these in the showers so I figured the same timeline applies). So much cheaper than the other face brushes I've used, comes out to about $2 bucks each! These brushes have a tiny bit fuller head than my previous travel size brushes with light to medium hardness. Was not sure how these would feel given the low price (was worried about scratchiness) but was pleasantly surprised. I definitely will be buying again. As they come in a pack of two I was able to use my second one for cleaning (comes in handy when washing grout lines between tiles). You can also keep the 2nd one for when you need it, they both come with a clear plastic cover to protect the head. I'm really happy with this brush. After having used apricot scrub for at least 25 years, I recently came to realize that my aging skin could no longer tolerate it. I'm 58 years old, and have had horrible skin since puberty. I have two massive craters on my forehead that used to be pores. The rest of my pores on my t-zone are huge and fill with thick sebum. GROSS! 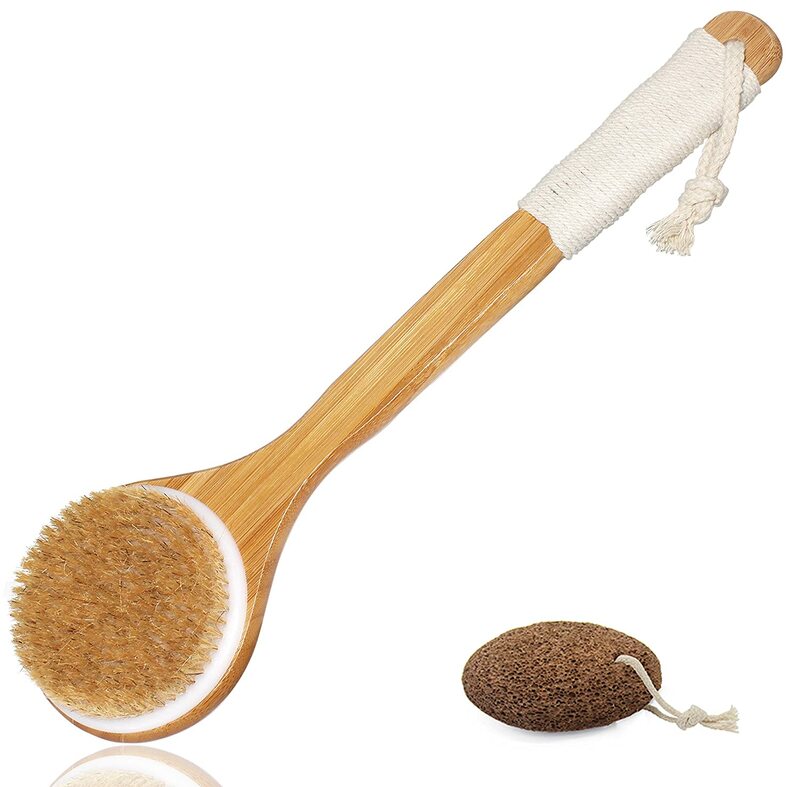 Using this brush instead of apricot scrub is making an improvement to my skin which is now less irritated. My skin will continue to be bad, but the brush is beneficial. I'm using it with Dove bar soap. These are a huge disappointment. The bristles are really, really stiff - like fingernail brush stiff. I can't imagine who could use these on their face, but I certainly can't, even with the lightest of touches. All they've done is irritate my skin, which I don't need on the best of days. I liked that these came with covers, which is why I ordered them, but that can't make up for the fact that the product is totally unfit for the purpose it's sold for. 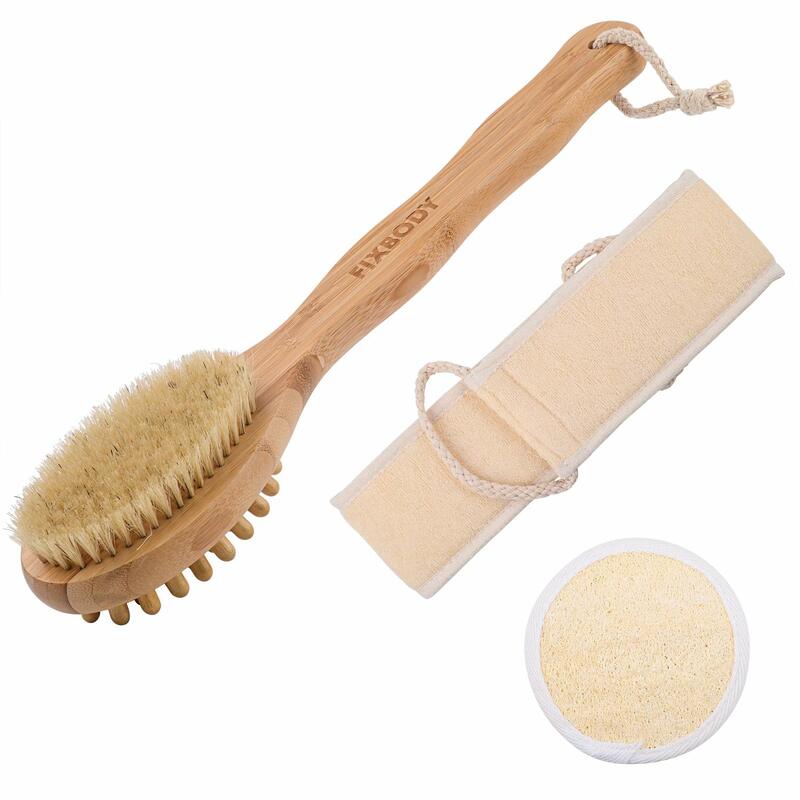 Unless you're in the habit of exfoliating your face with coarse-grit sandpaper, avoid these. Ordered several of these. We still have a few we use for our faces. My husband uses one to wash his ballcaps. 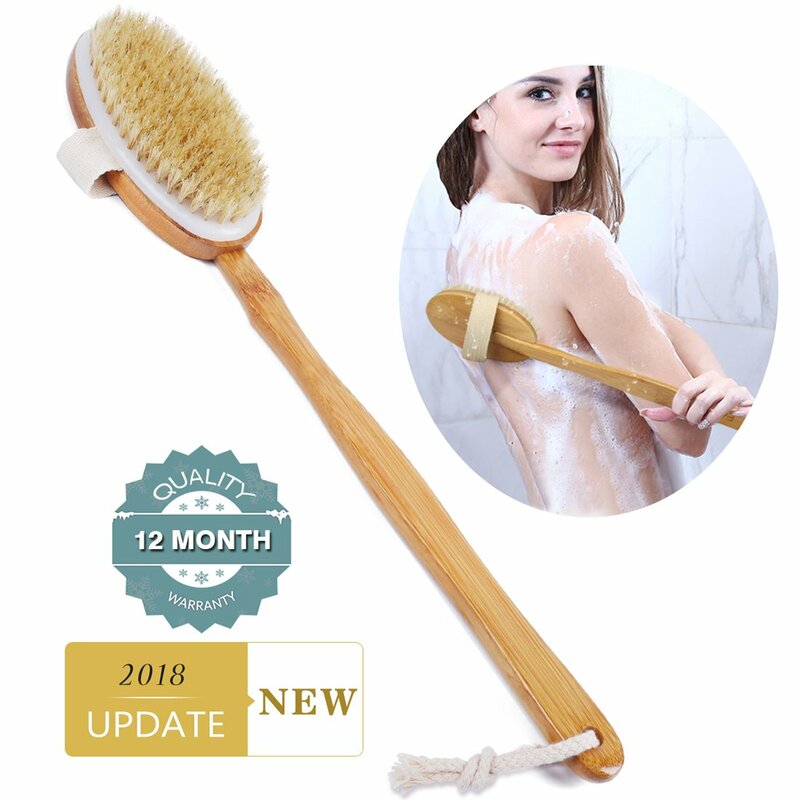 Bristles donu2019t tangle. Good quality. 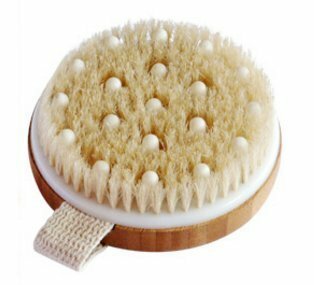 I have used this brush for a couple of weeks now and love it, it cleans so much better than a cloth. I have acne-prone skin and have found a big improvement since switching to the brush and using a tea tree oil facial cleanser. I also liked the fact that there are two brushes in this package, and at a good price. I highly recommend this product to everyone, and especially to anyone who has skin problems. I consider this brush set to be a real value. It seems to be a reasonably well made brush and I like the stiffness of the bristle. I've used my brush for a couple of weeks and I can only recall seeing one of the fibers come out. I gave the second brush to my mom and she really likes it as well. This is her first introduction to a face brush.